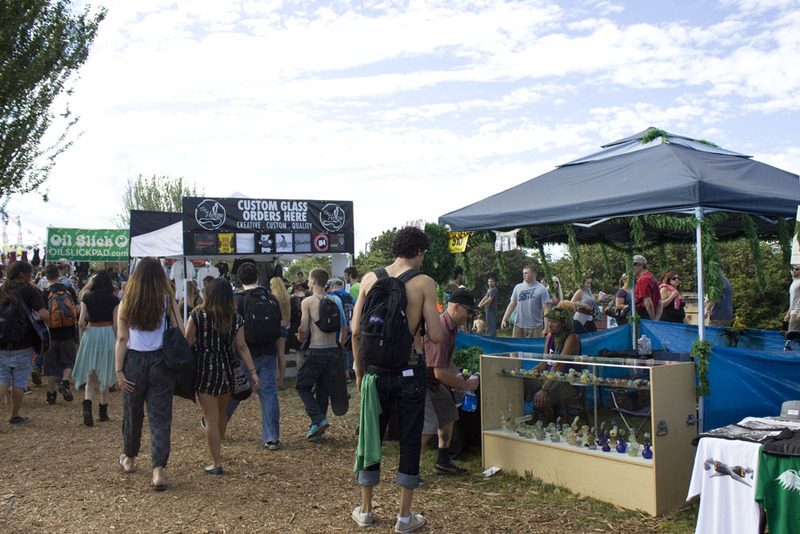 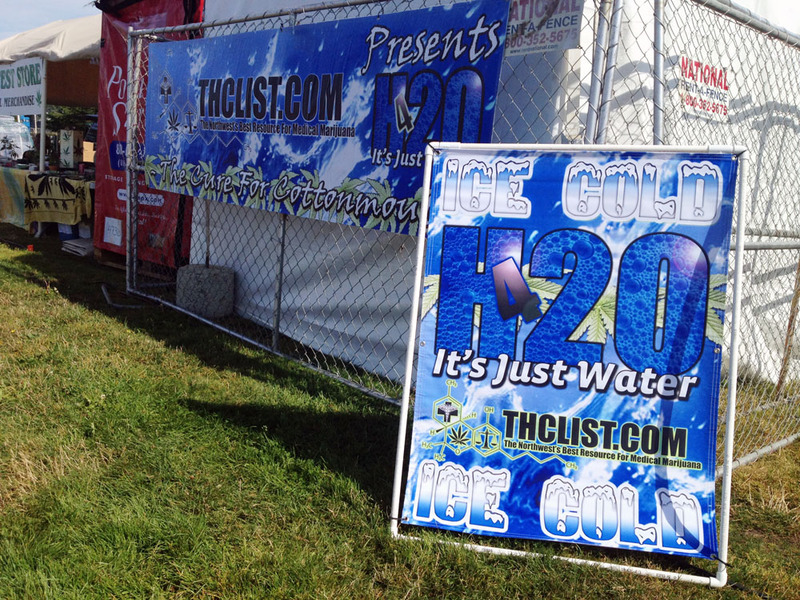 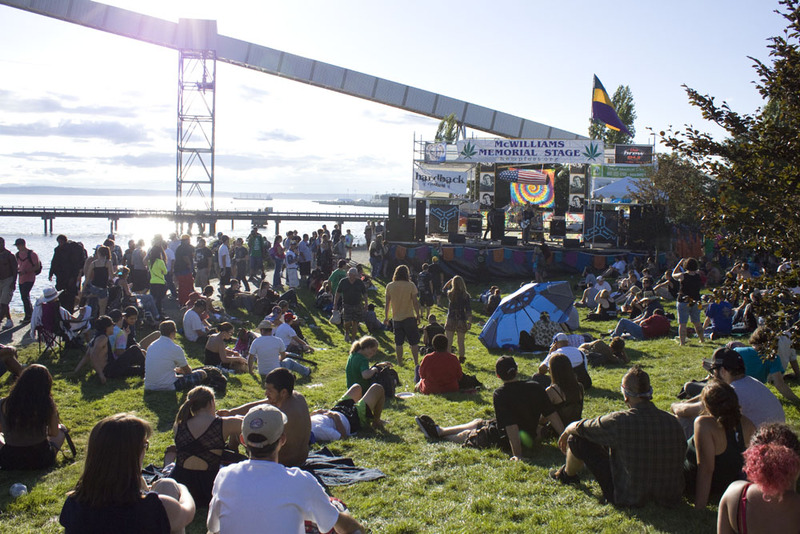 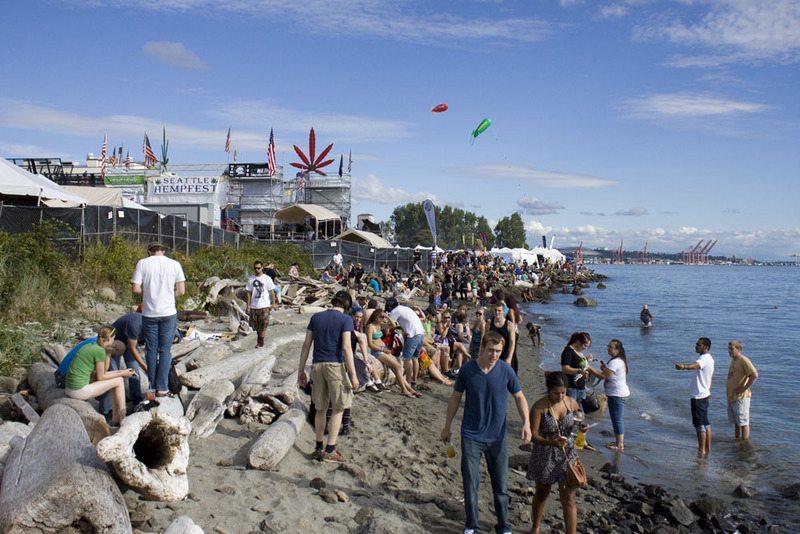 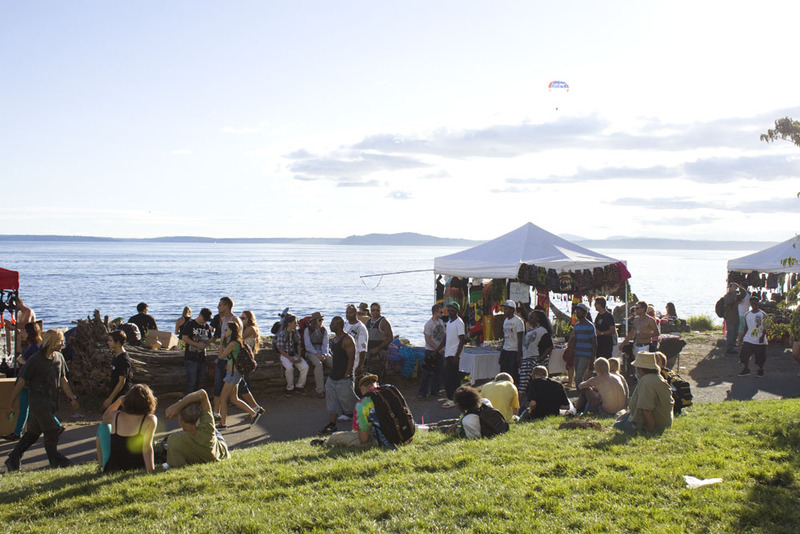 Seattle Hempfest is founded in the belief that the public is better served when citizens and public officials work cooperatively in order to successfully accomplish common goals. 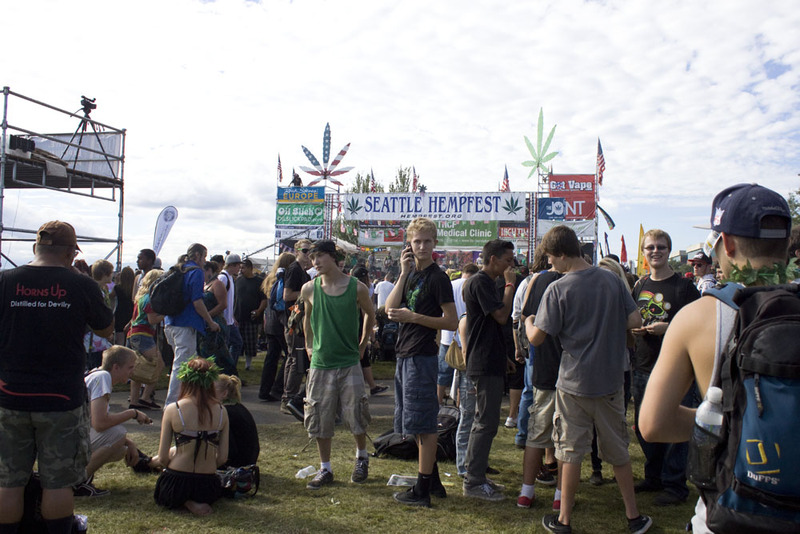 To educate the public on the myriad of potential benefits offered by the Cannabis plant, including the medicinal, industrial, agricultural, economic, environmental, and other benefits and applications. 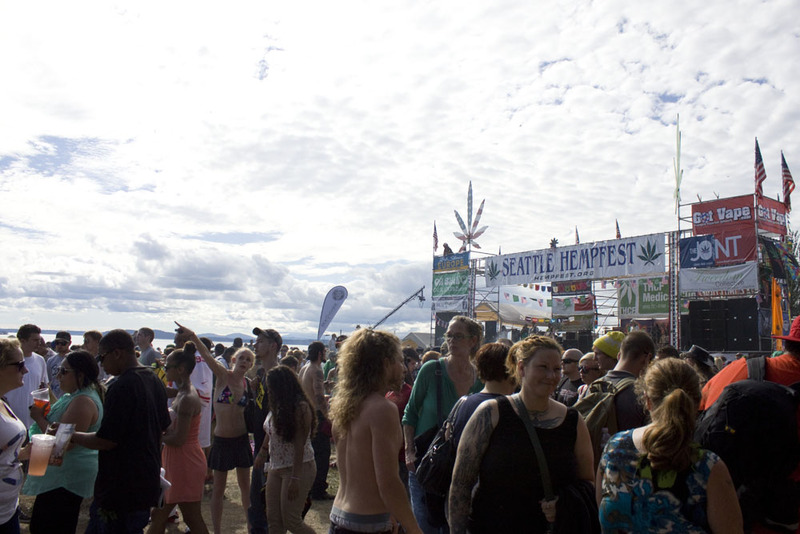 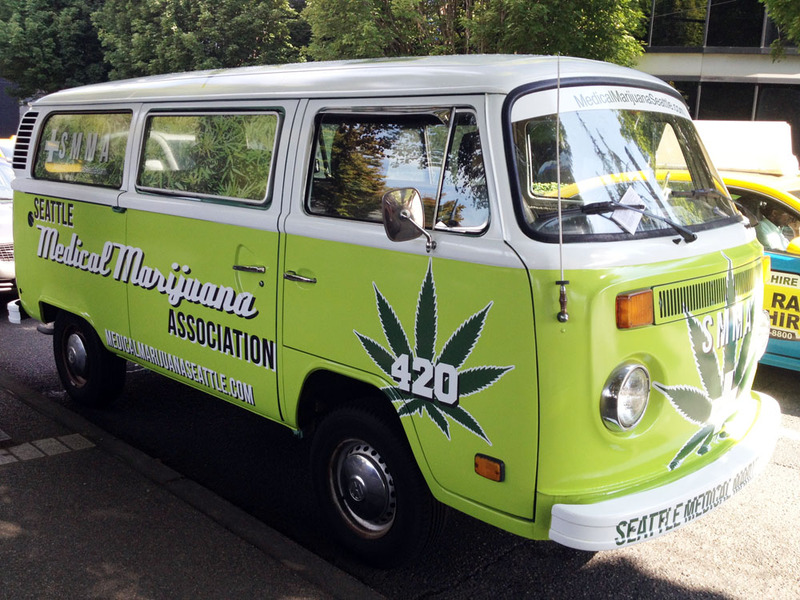 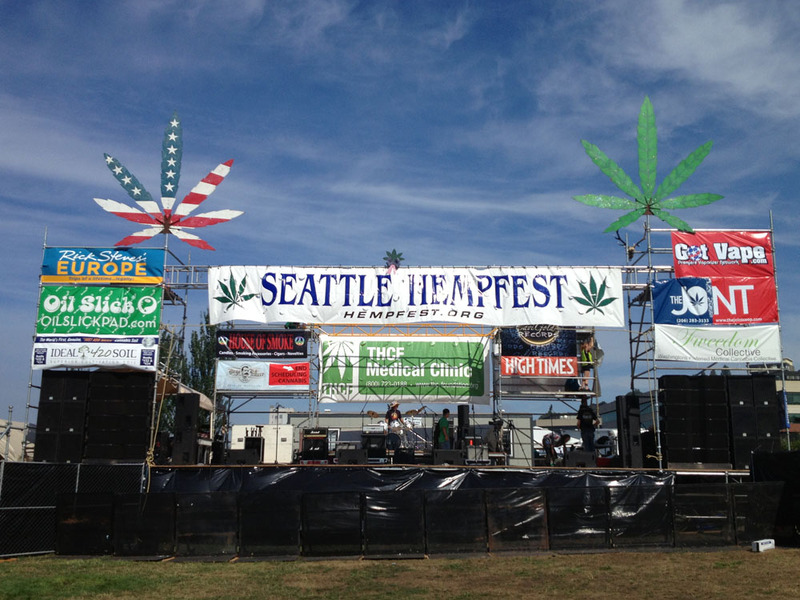 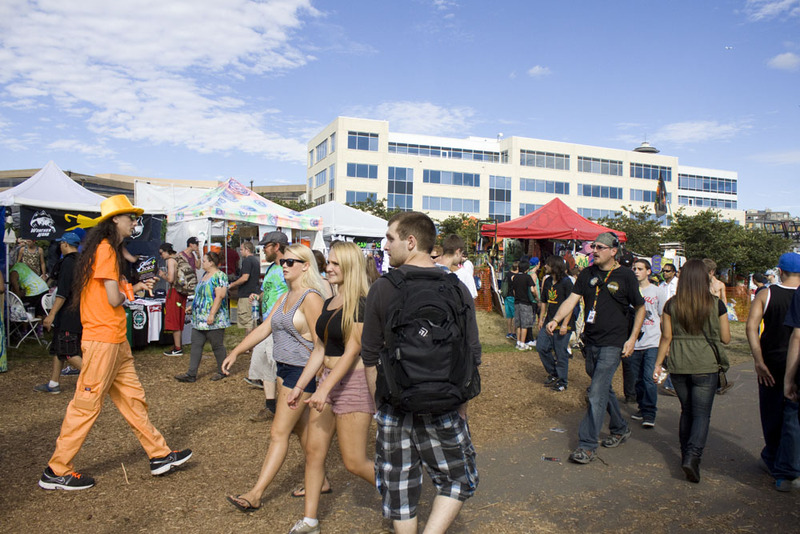 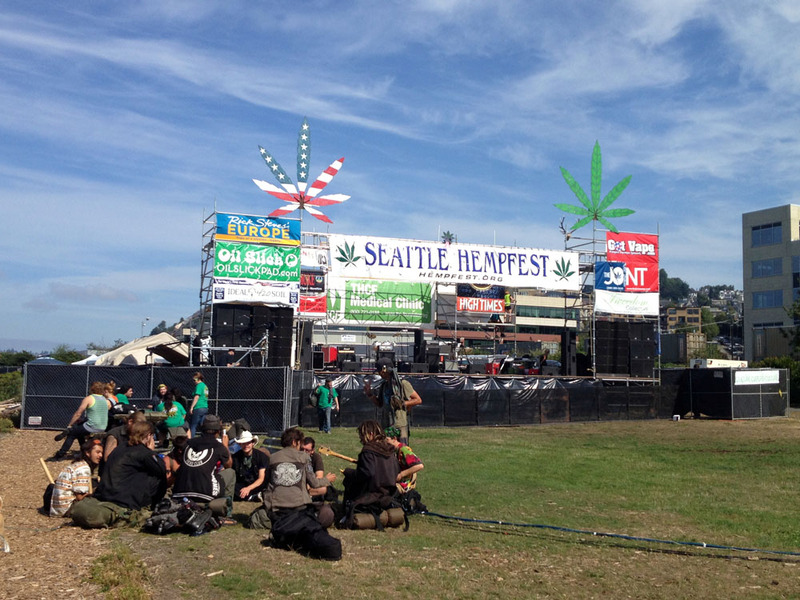 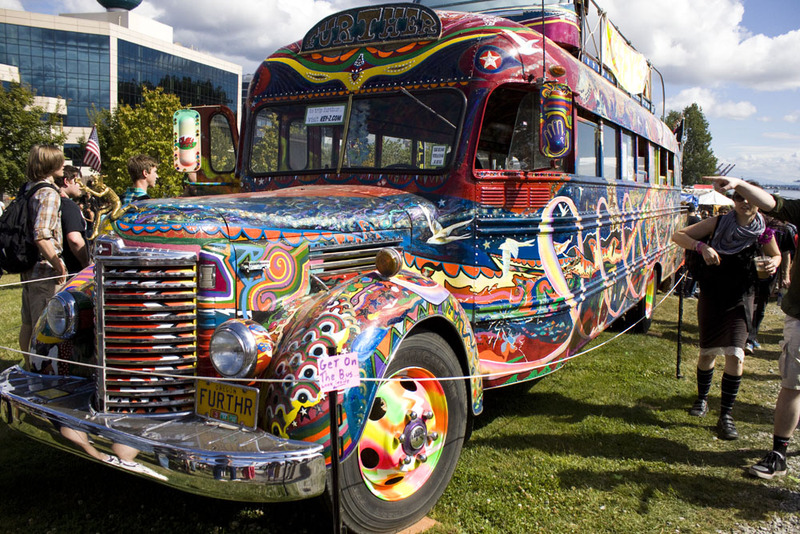 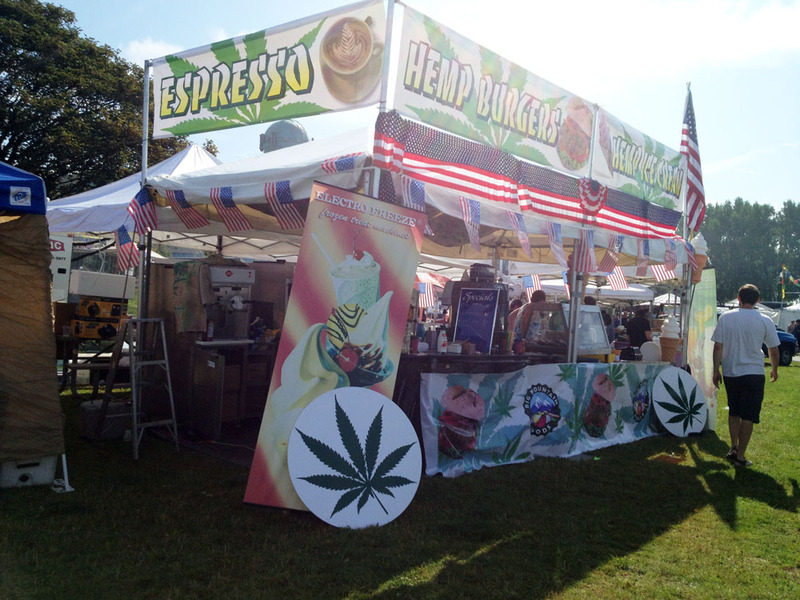 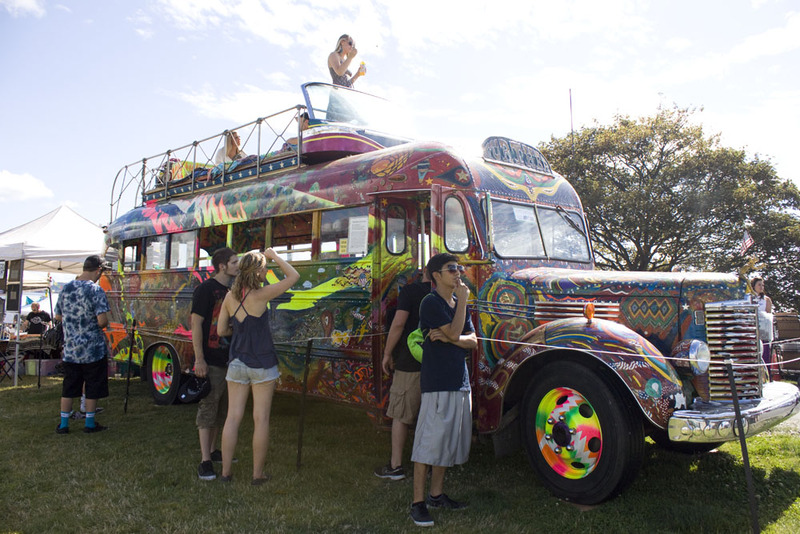 In particular, Seattle Hempfest seeks to advance the cause of Cannabis policy reform through education, while advancing the public image of the Cannabis advocate or enthusiast through example.